and providing personalized services are often overlooked because of poor implementation, according to Wingfield. Despite the popular consumer backlash against mass-marketing techniques that blindly send emails to consumers about product offerings that may not necessarily be tailored to their preferences, Wingfield said that keeping customers informed is key -- it just has to be done correctly. "Proactivity is getting a bad rap because it's not being done right," she explained. "There is a huge misperception that people don't want proactive communication -- but nothing could be farther from the truth. The key is in personalization." In the same vein, providing personalized services is also overlooked -- but critical. 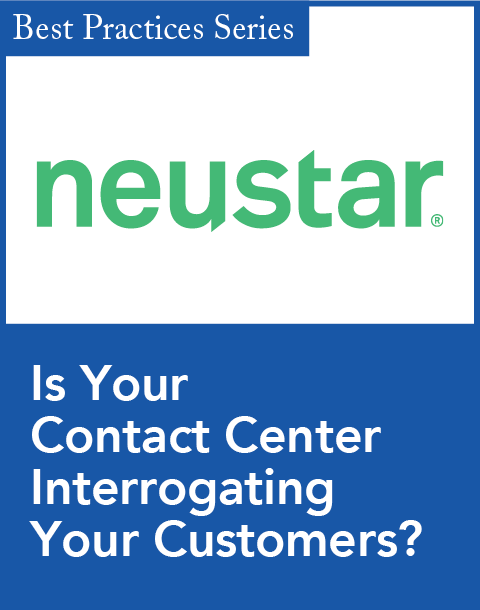 "[Contact center agents] should not have to ask customers information [the agents] should already have in their system," Wingfield said, noting that customers find this "annoying." In order to avoid peeved customers, many companies are implementing Web self-service strategies to allow each customer to find the answers to problems and to perform services such as balance updates, transfers, and product returns. This may satisfy some customers, but Wingfield pointed to the 2006/2007 Genesys' Global Consumer Survey, which found that 76 percent of consumers feel that companies are forcibly pushing them to use self-service systems instead of talking to live agents. Sixty-six percent of these respondents reported they were unhappy, and the overwhelming majority (75 percent) "feel less loyal and/or take their business elsewhere." Providing personalized services, using historical transaction data, and giving self-service applications a personal touch can make these customers more loyal. "Allow for your customers to be connected with an agent at all times," Wingfield suggested in the session. "Provide an easy way [for them] to do business with you. Sometimes you may want to promote self-service callers to a live agent proactively -- but do not make the customer repeat information." What's at stake are consumers' wallets, something not to be taken for granted as rising costs have more people seemingly thinking twice about every potential purchase. Providing top-notch, memorable customer service experiences will keep your customers from jumping to companies that may offer the same service at a lower price, Wingfield said. "To create loyal customers, you will need to provide high-quality, consistent service." Related articles: Your Customers Are Everywhere Beyond the comfy confines of your corporate Web site, people are talking -- and complaining. 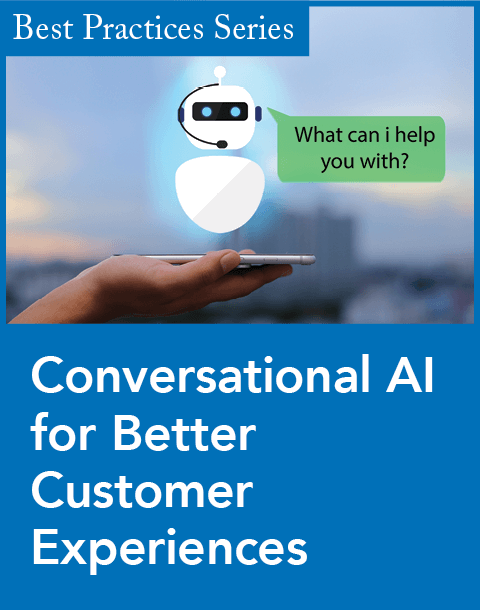 Ahead of the Innovation Curve: On-Demand Contact Center Platforms LiveOps' Spring 08 On-Demand Call Center Platform comes amid widespread thinking in the industry that customer service's future lies with hosted and managed contact centers. If SMBs Don't Buy Contact Center Applications, No One Will A new study concludes vendors must tap into the midmarket to prevent a potential stagnation in market growth. 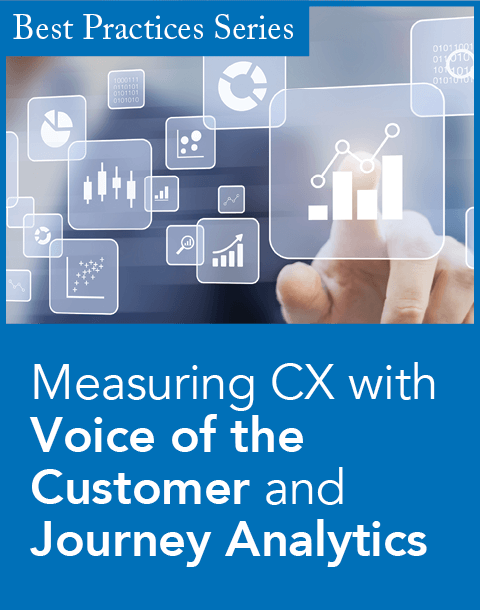 Best Practices White Paper: Contact Center Solutions Speak Up! 11 strategies to ensure that you're hearing your customers loud and clear. A three-step plan for meeting and identifying customers' needs.